Super Lucky Reels brings a new spin to the traditional slot machine. This is for the online gamer seeking an easy-to-understand and basic slot game that still achieves a modern aesthetic. Not to mention, the chance to win Super Lucky Reels’ progressive jackpot makes this a lucrative endeavor as well. Super Lucky Reels gives the classic slot machine a makeover. Brought to you by the iSoftBet gaming platform, this 5-reel, 5-payline slot game recreates the look and feel of the classic slot with enhanced graphics. 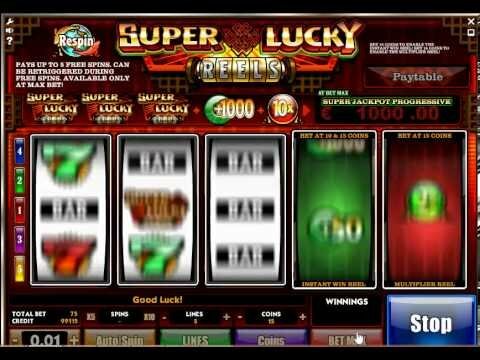 Although many classic slot machines tend to remain very simple, the Super Lucky Reels slot game is entertaining and still captures the essence of the traditional slot. Flashing lights and retro sound effects give that old school appeal reminiscent of traditional casino slots. The reel icons contain the classic symbols such as BAR and 7. There’s definitely a Chinese flare as you’ll find the Chinese symbol for fortune and goldfish. The slot machine also comes in red and gold, traditional lucky colors in Chinese culture. I’ve seen a lot of classic slot machines that end up looking too unsophisticated or outdated. 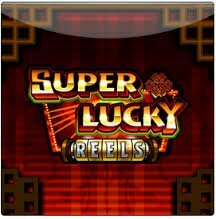 However, the Super Lucky Reels achieves the retro appeal of classic slots without compromising the quality of the graphics. The Super Lucky Reels achieves the retro appeal of classic slots without compromising the quality of the graphics. 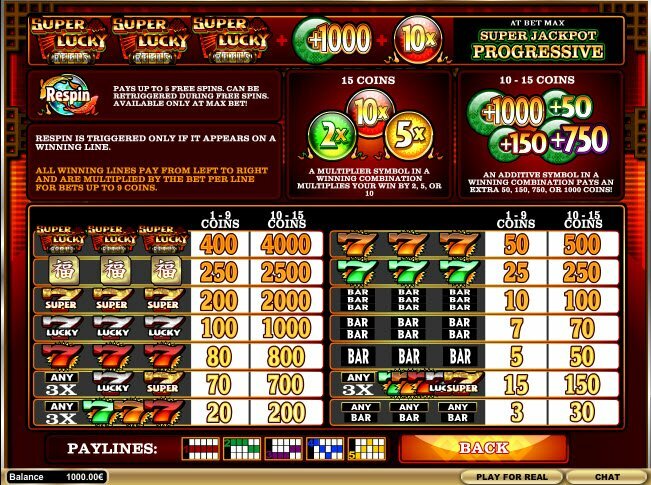 In terms of features, Super Lucky Reels Bonuses keeps it pretty basic. This is for the online gambler looking to win jackpot money while also seeking a less complicated approach to the gaming experience. Max bet puts you in the running to win the progressive super jackpot which could make you instantly rich. As is the case with traditional slot machines, different combinations will reward different payouts. The Respin symbol pas up to 5 free spins and can retrigger during free spins. This feature is only available at max bet.